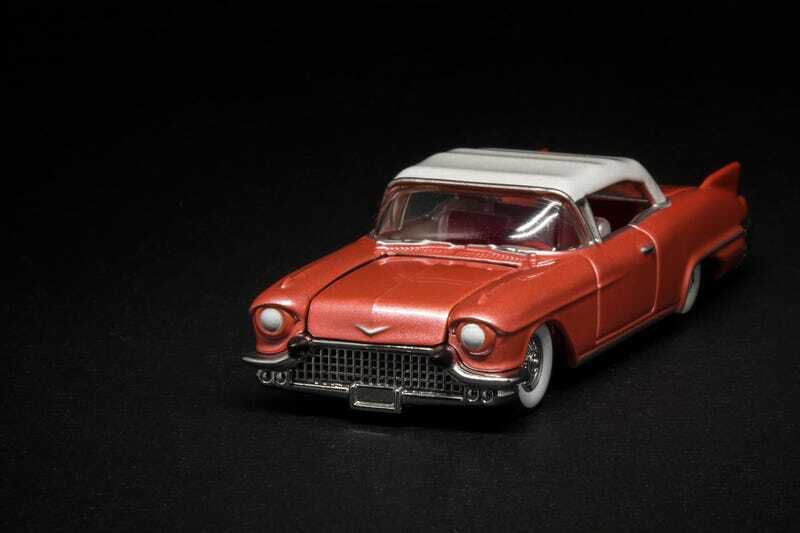 Been looking to expand my fleet of Hot Wheels 100% casting, this Eldorado Biarritz convertible is one on my top list to acquire. Even in 1:64 scale, it retains its land yacht characteristics, oozing with class and luxury. Couldn’t be more fitting to appear on ‘Murica Monday.